We have finished another project, where we had to finish on site hard surface repairs in Chelmsford, Essex. 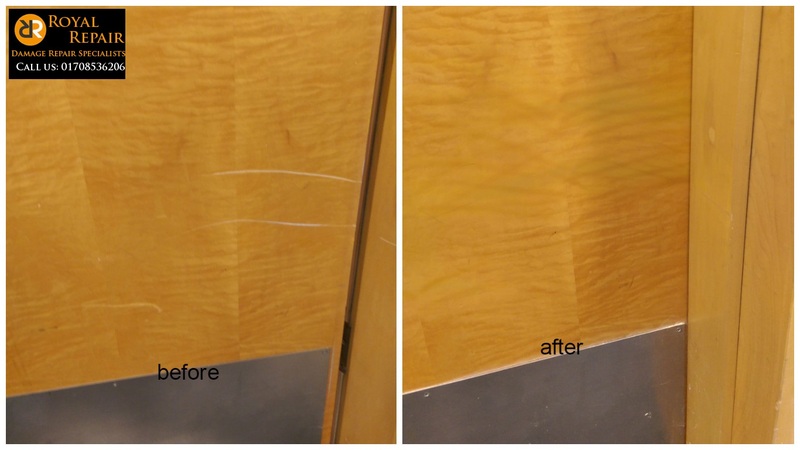 Our Door Scratches repairs Specialists can repair any hole or scratch in any type of door. Company who found us was looking for French Polisher in Chelmsford, Essex, but they got a lot more for the price they paid. 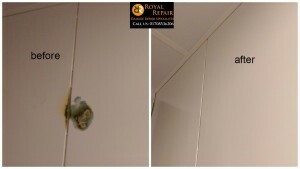 We not just repaired all scratched and chipped door, but we also repaired chipped shower trays, damaged toilet panels, burn worktop. 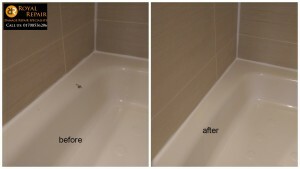 Site repairs in Chelmsford, Essex, were completed in few days and new build flats handed over on time!